Russian President Vladimir Putin will hold a special meeting this week with the Olympic Athletes from Russia (OAR) who medaled at the recent PyeongChang 2018 Winter Olympic Games in South Korea. Kremlin spokesman Dmitry Peskov said that the exact date for the event has not been chosen yet, as they need to “synchronize” the president’s activities plan with the athletes’ competition schedule. “We are working on the organization of the meeting, which we hope will be held this week,” Peskov said, according to TASS. “Some athletes are now getting ready to participate at various competitions, some are taking an end-of-season rest. That’s why we need to synchronize their competitive schedules with the president’s timetable,” he added. 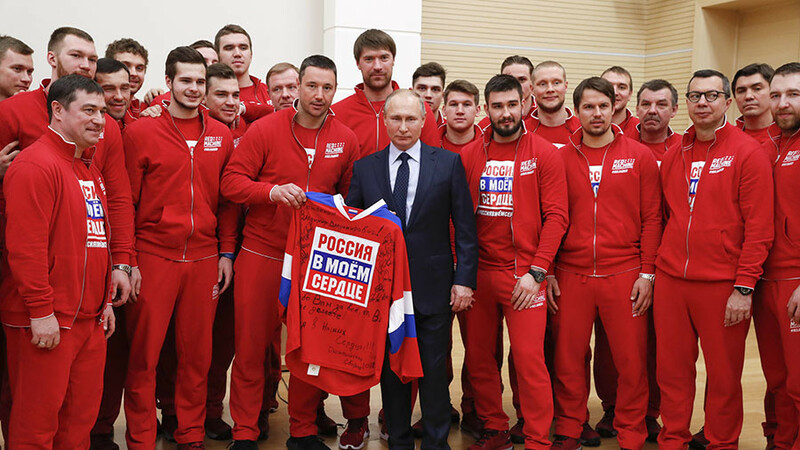 Putin traditionally greets Russian Olympic participants in the Kremlin and presents state honors to those who grabbed a podium place at the Games. The Russian athletes, who competed in PyeongChang under a neutral flag, claimed a total of 17 medals: two gold, six silver and nine bronze. 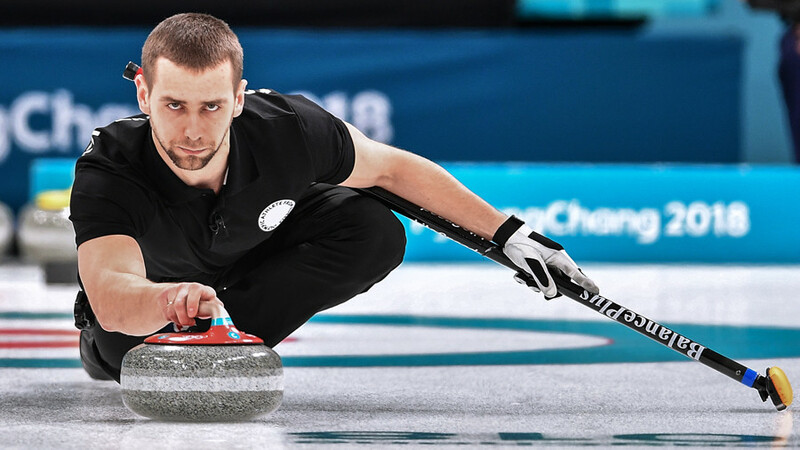 The number of bronze medals for the Olympic Athletes from Russia would have been 10 had it not been for the positive doping probe of curler Alexander Krushelnitsky, who was stripped of his bronze after testing positive for the banned drug meldonium. 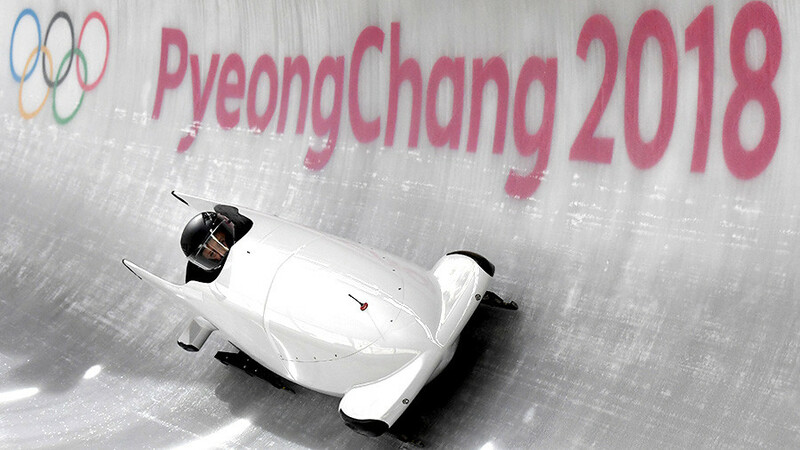 The country’s roster for the 2018 Games was substantially reduced on the eve of the Games when the International Olympic Committee (IOC) decided not to invite a number of athletes to PyeongChang over alleged doping violations. More than 50 Russian team members were ruled ineligible, including Olympic champion short tracker Viktor Ahn and Sochi biathlon gold medalist Anton Shipulin, neither of whom have ever been implicated in doping. 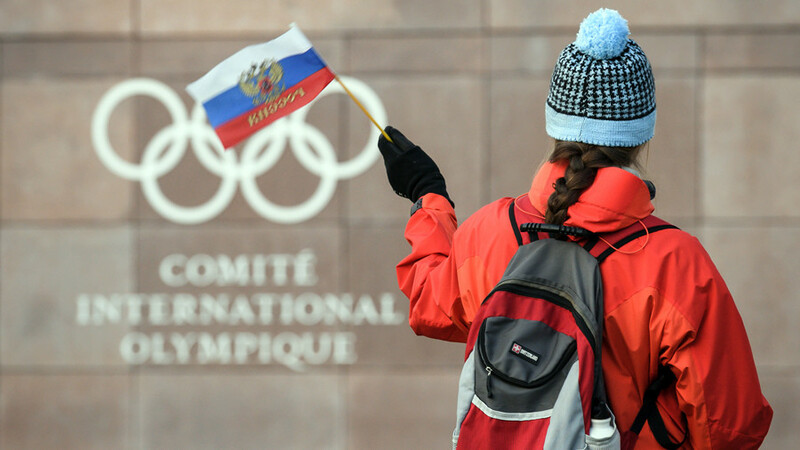 Those who were allowed to perform at the Games were obliged to compete without the Russian national flag and anthem, which were banned by the IOC. 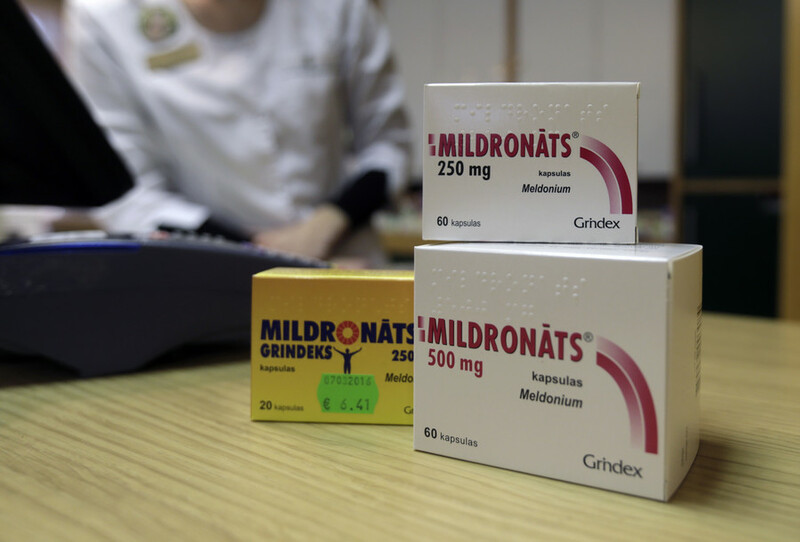 The Olympic governing body stated that Russia’s provisional suspension could have been lifted by the end of the 2018 Games, but the ban was upheld by the IOC Executive Board due to two positive doping tests of Krushelnitsky and OAR bobsledder Nadezhda Sergeeva, who tested positive for the heart condition product trimetazidine. The decision to uphold the suspension of the Russian Olympic Committee (ROC) effectively prohibited the national athletes from marching under the country’s tricolor at the Games closing ceremony. However, the IOC commission did recommend lifting the disqualification, should the remainder of the doping probes of OAR athletes competing in South Korea turn out clean.